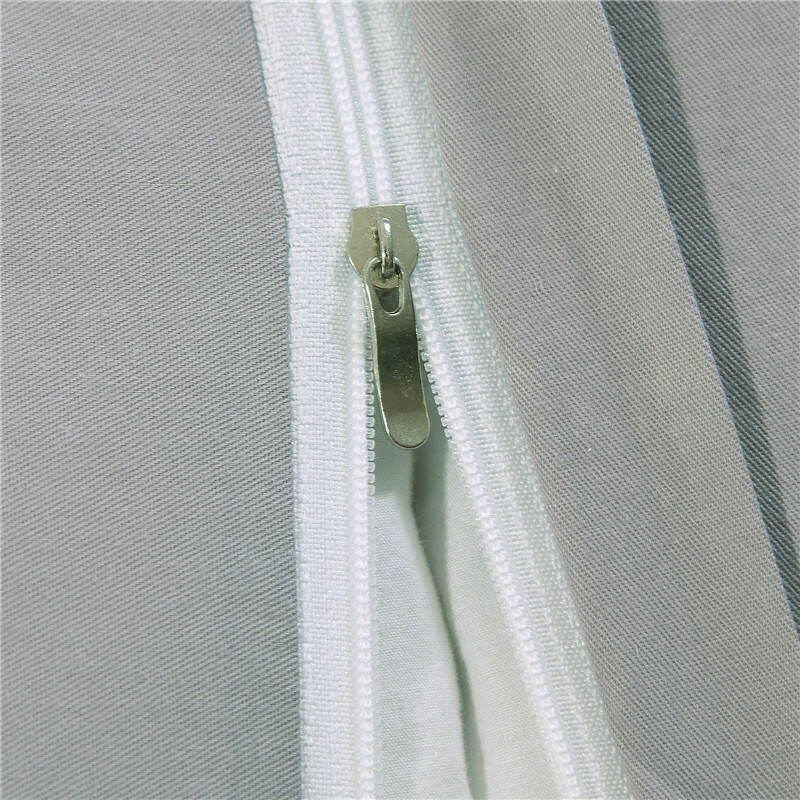 please make sure the fitsheet can full cover your bed. 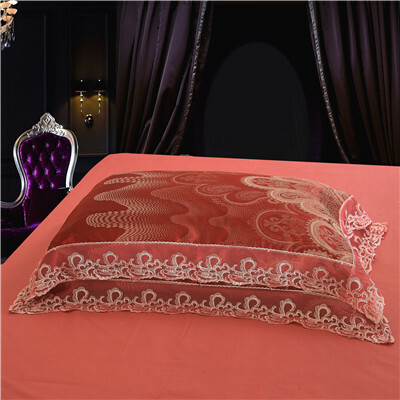 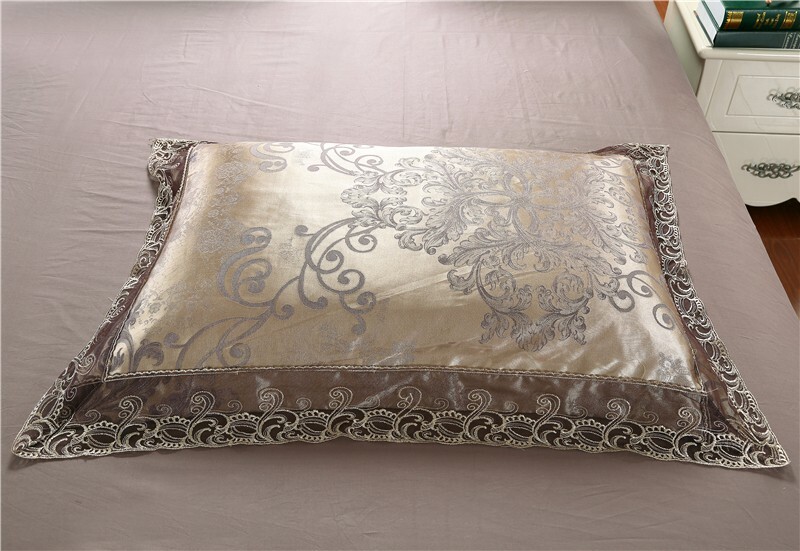 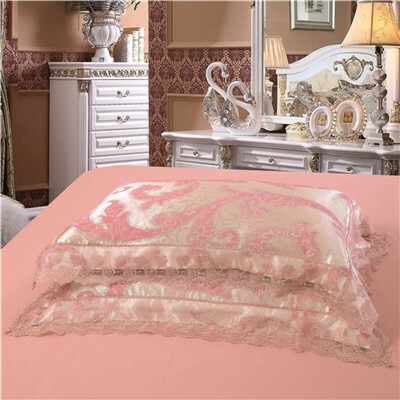 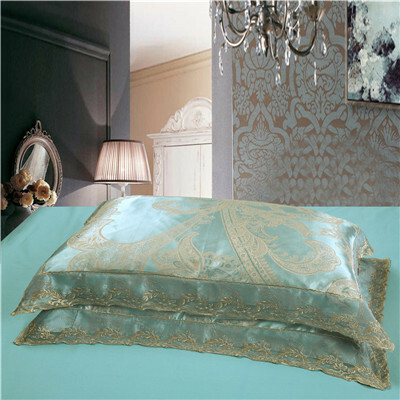 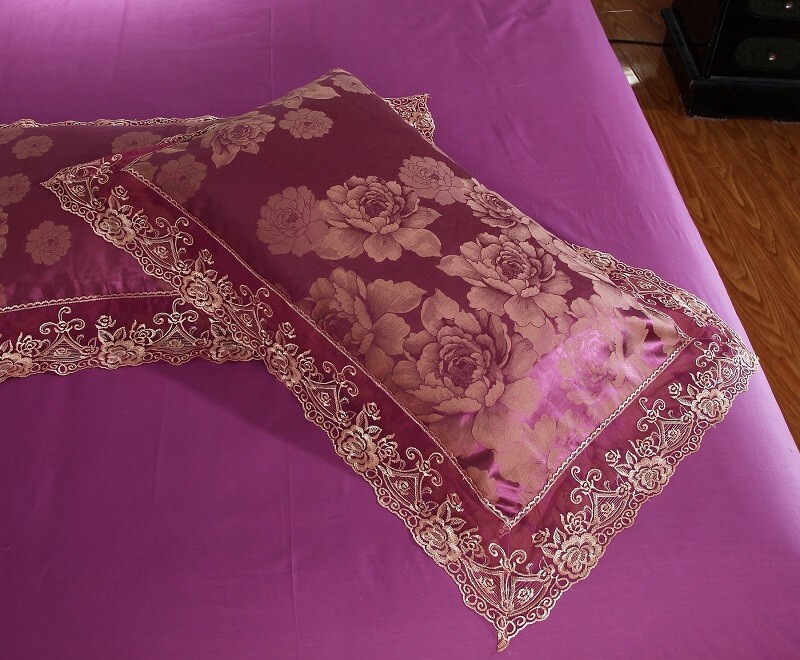 it is Soft, fine, smooth , gloss, with good drape and breathability, and exquisite design, color structured three-dimensional sense,which make the bedding set very beautiful. 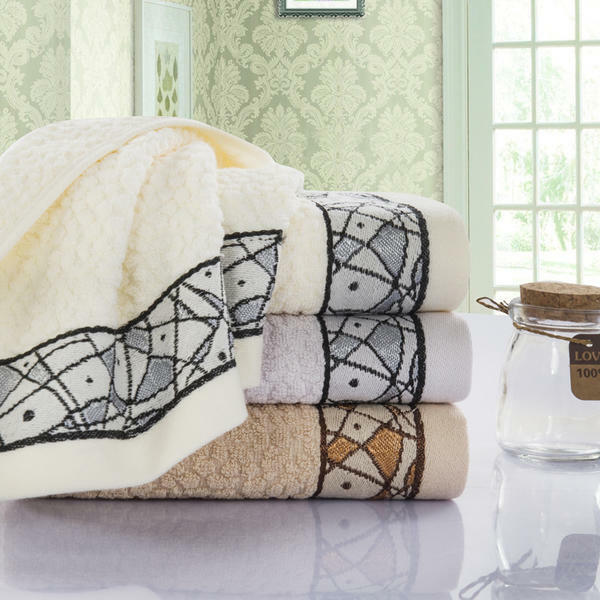 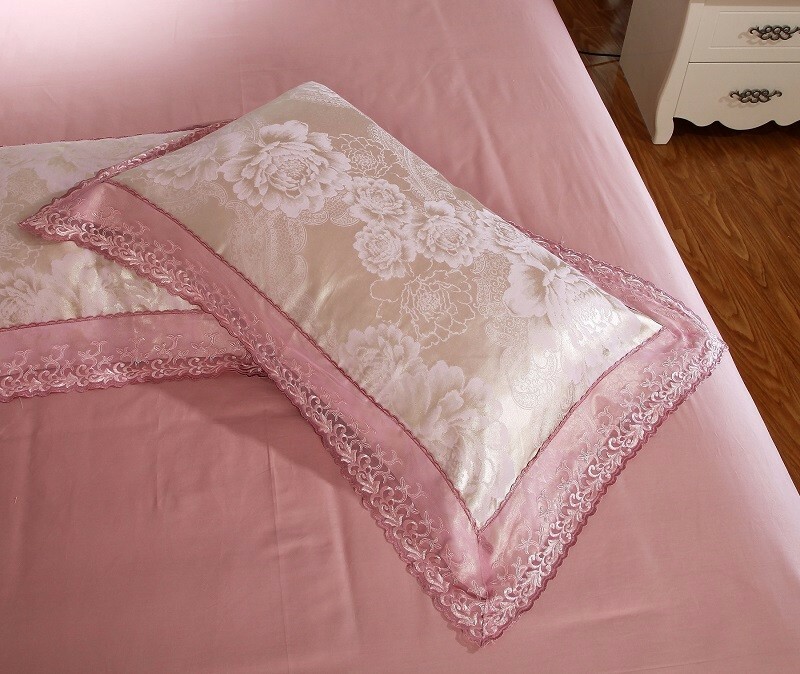 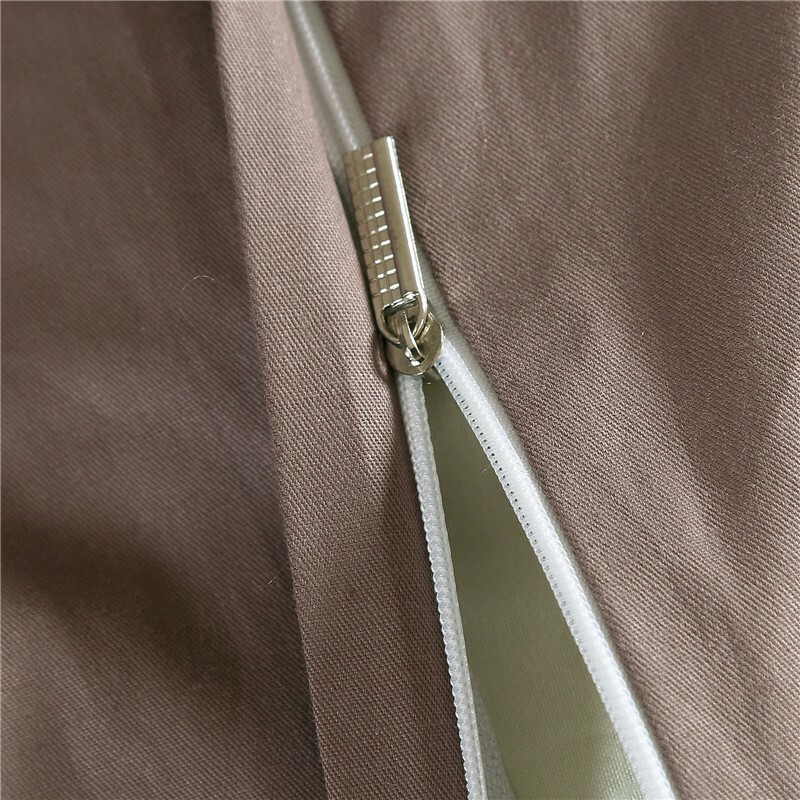 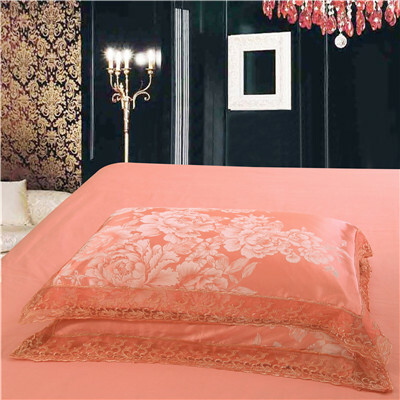 duvet cover Inner and bed sheet ,we use 100% cotton ,which will make our body comfortable ,give us the excenllent sleeping . 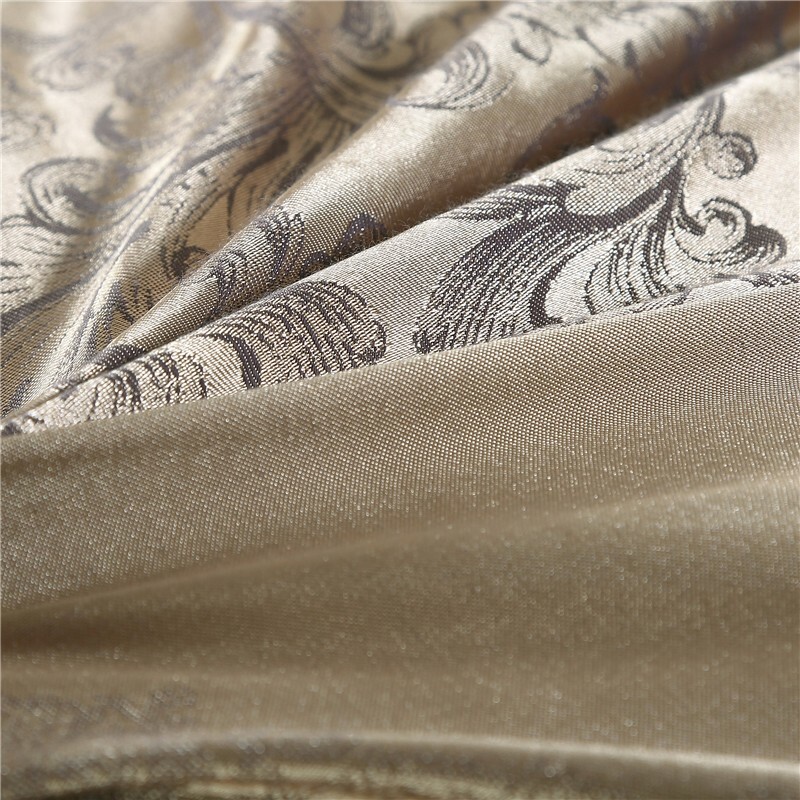 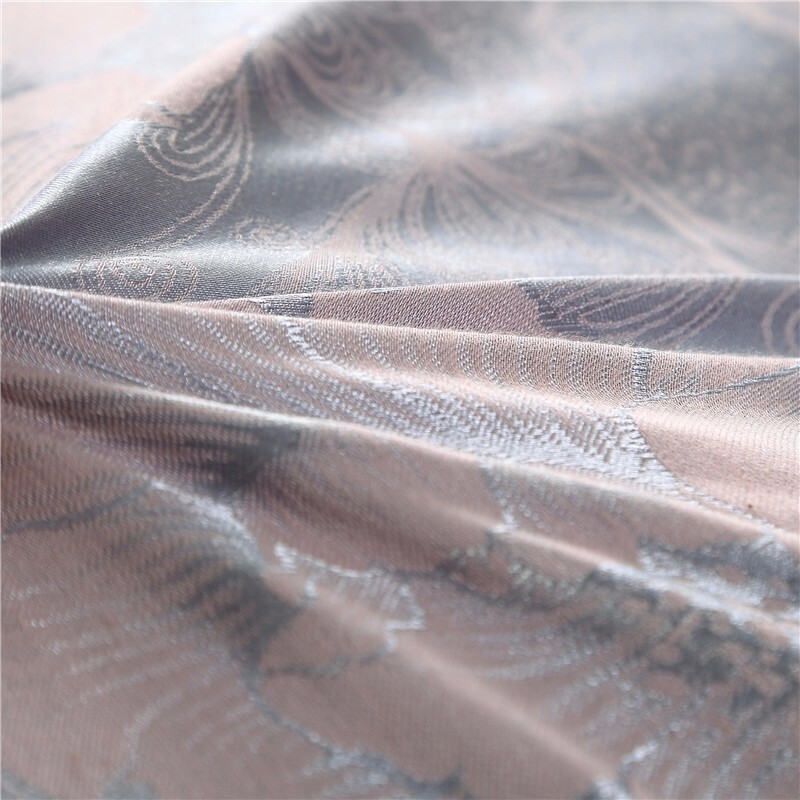 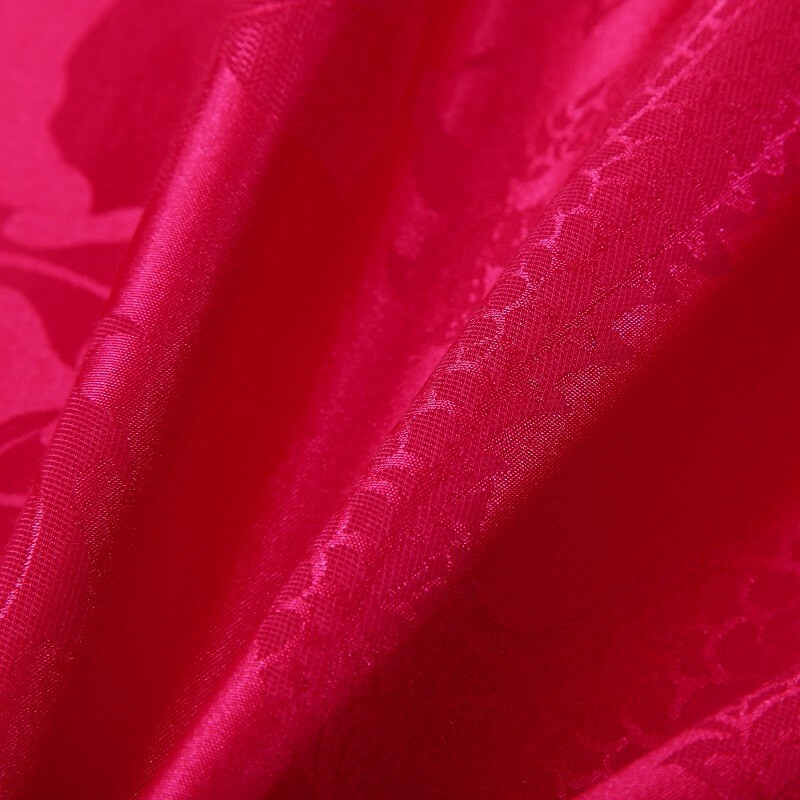 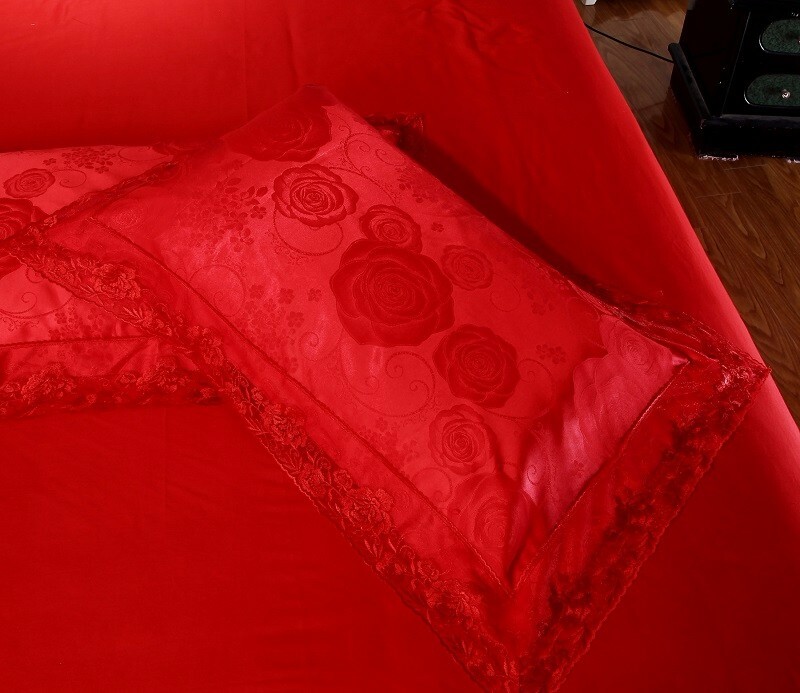 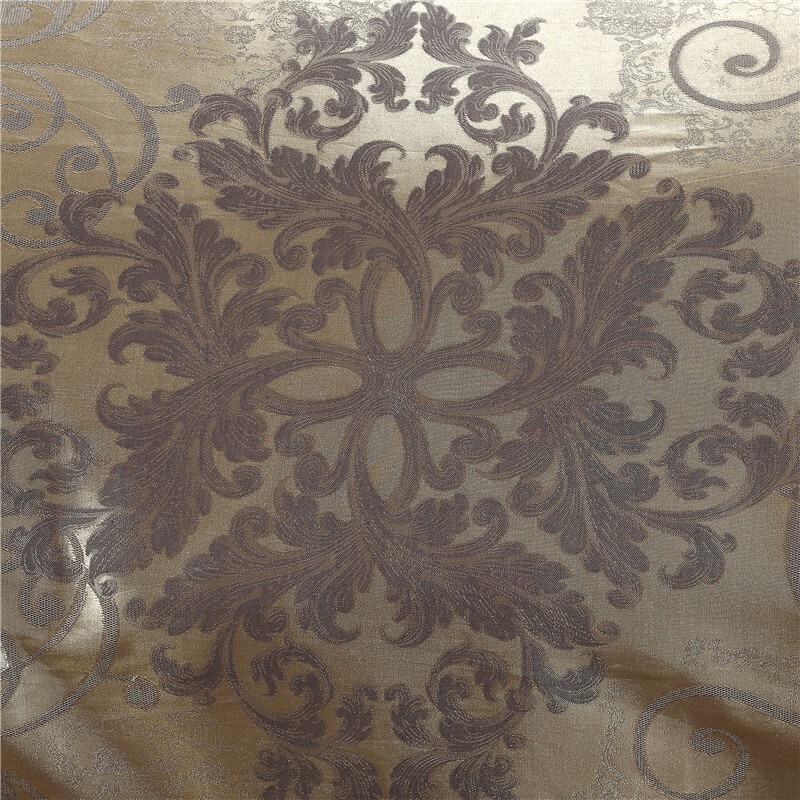 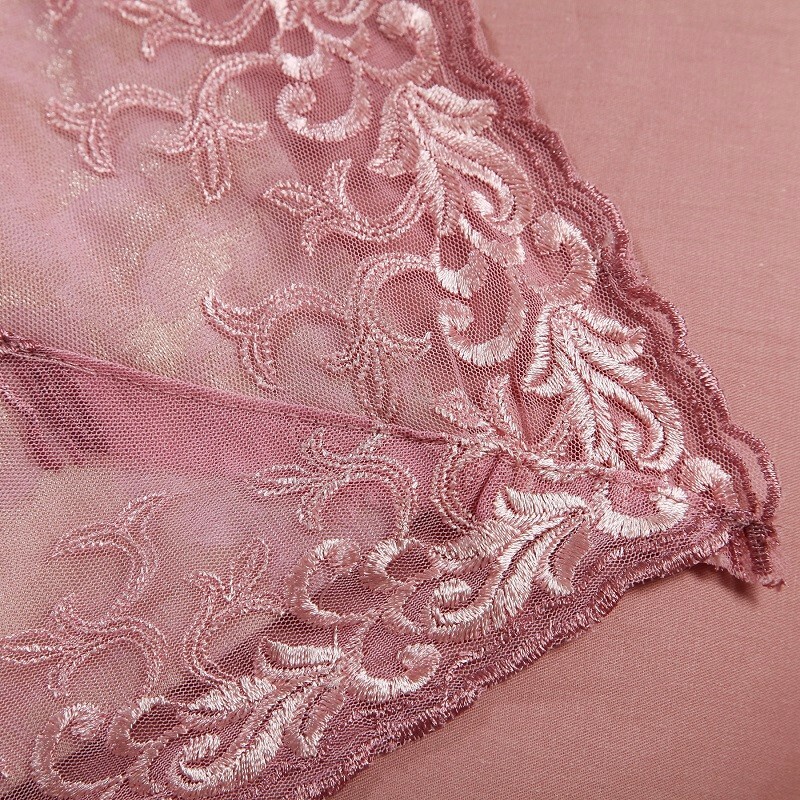 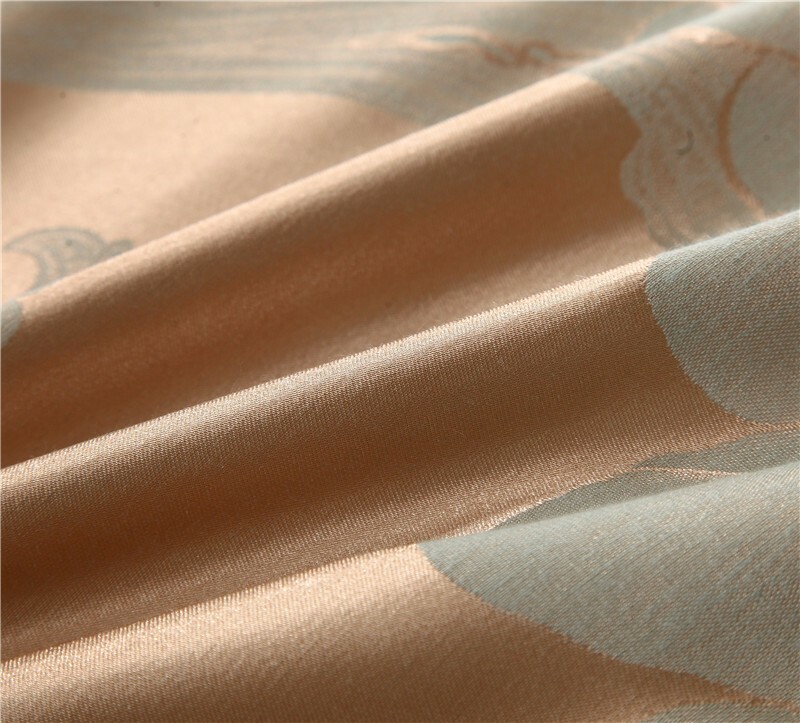 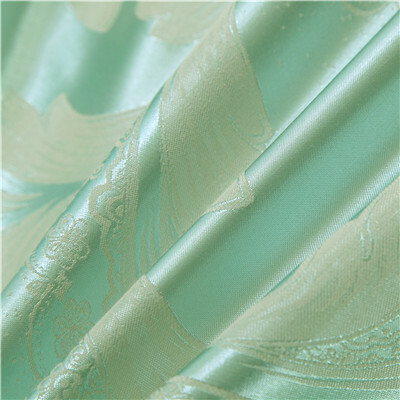 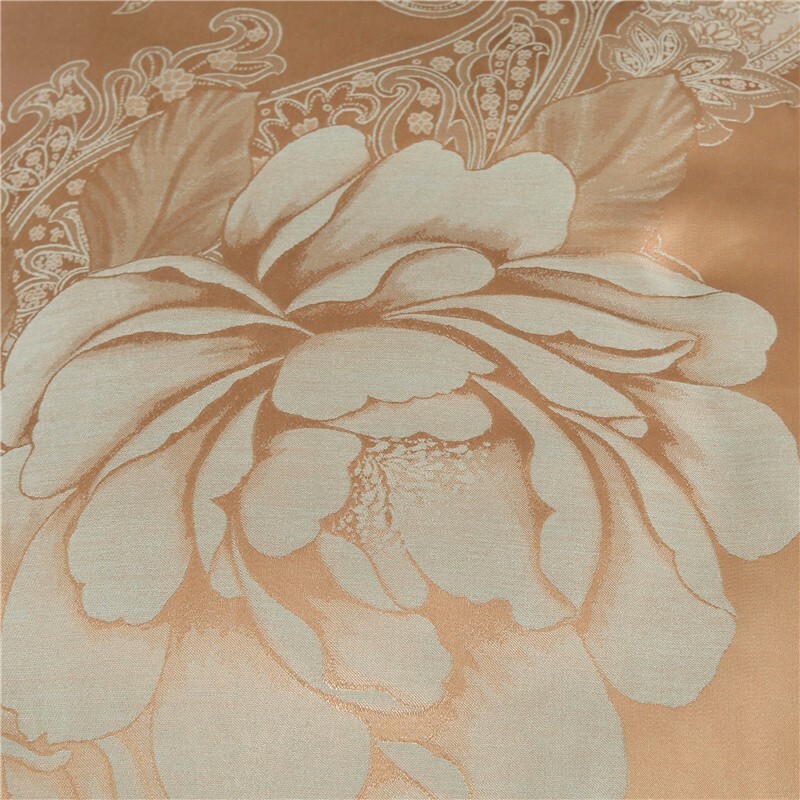 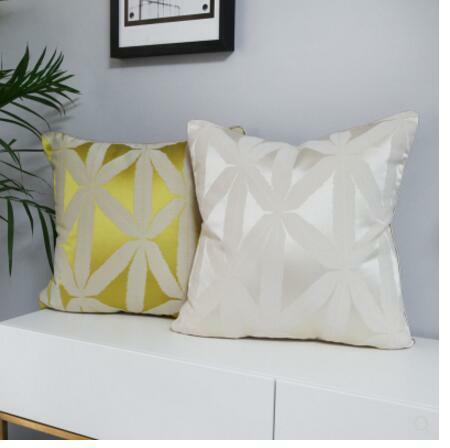 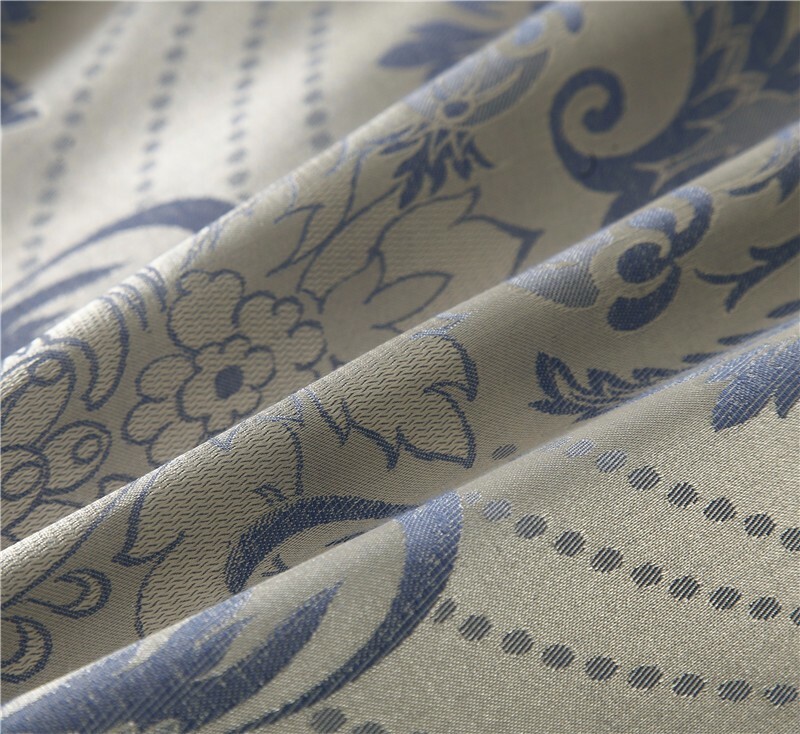 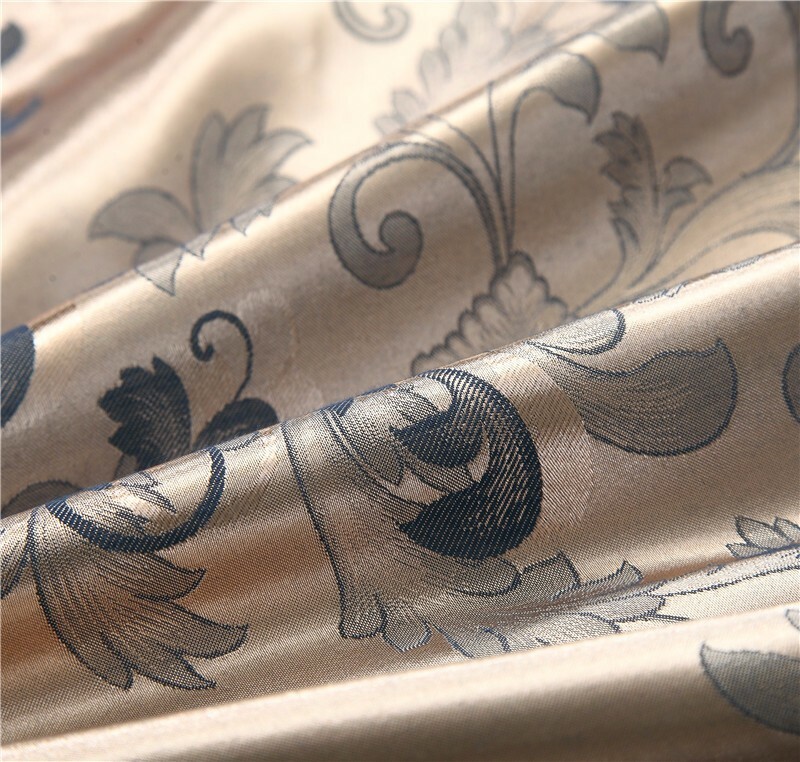 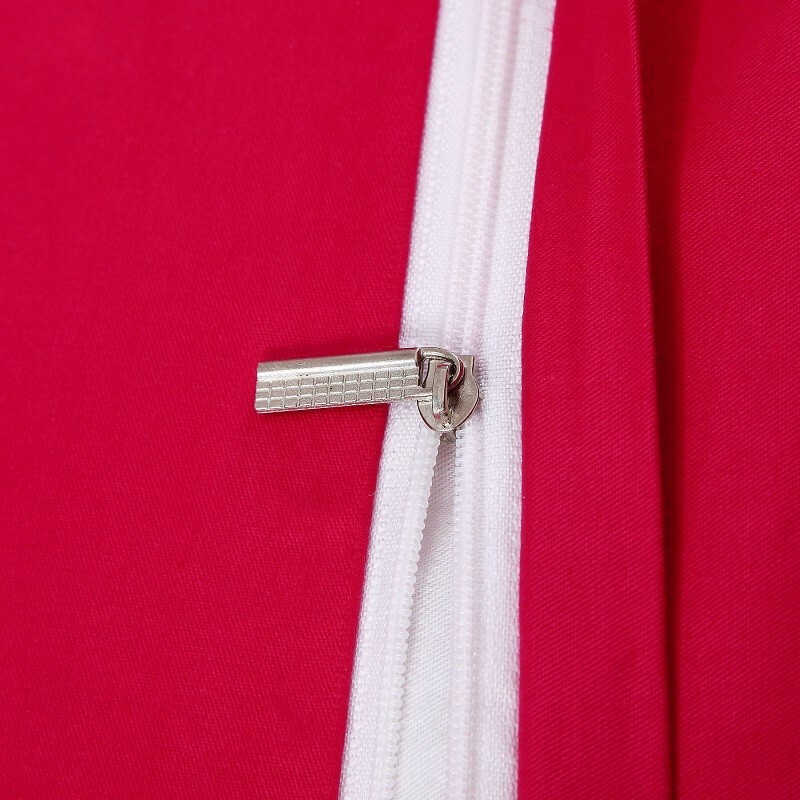 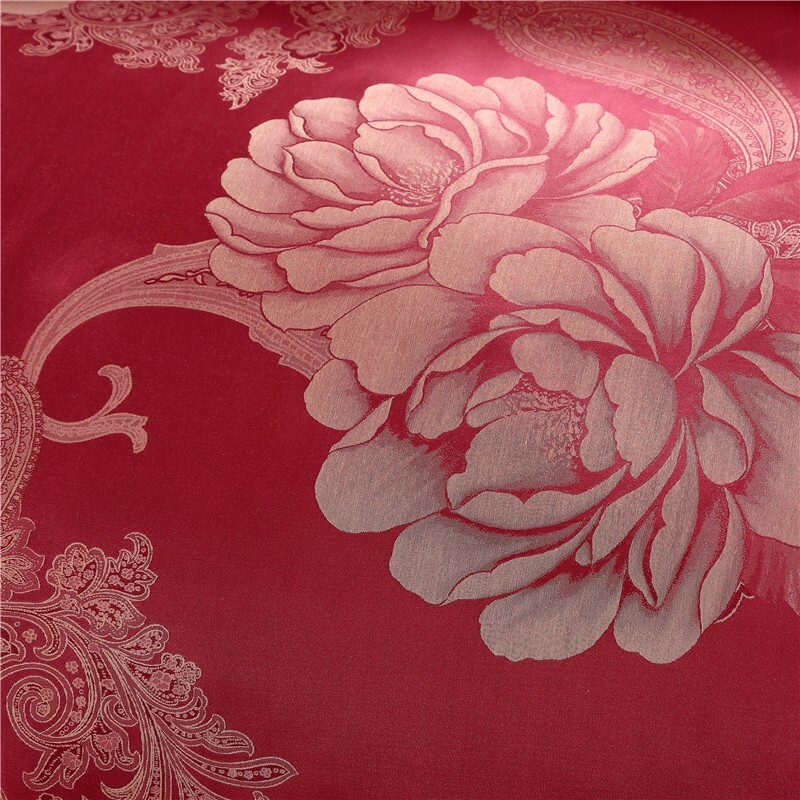 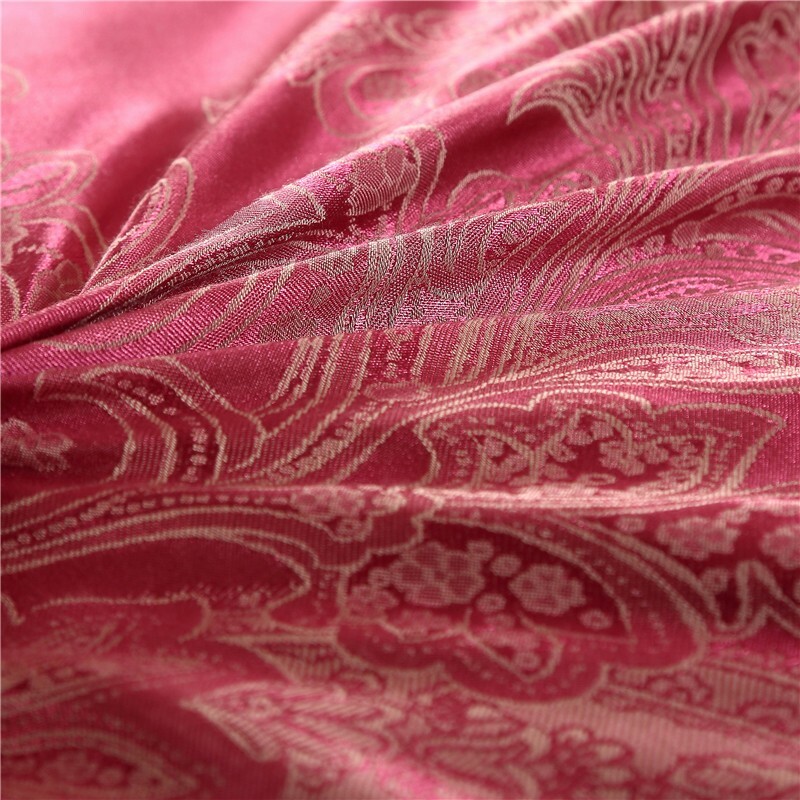 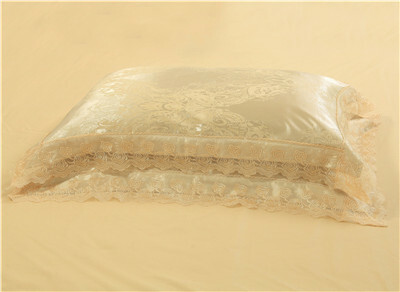 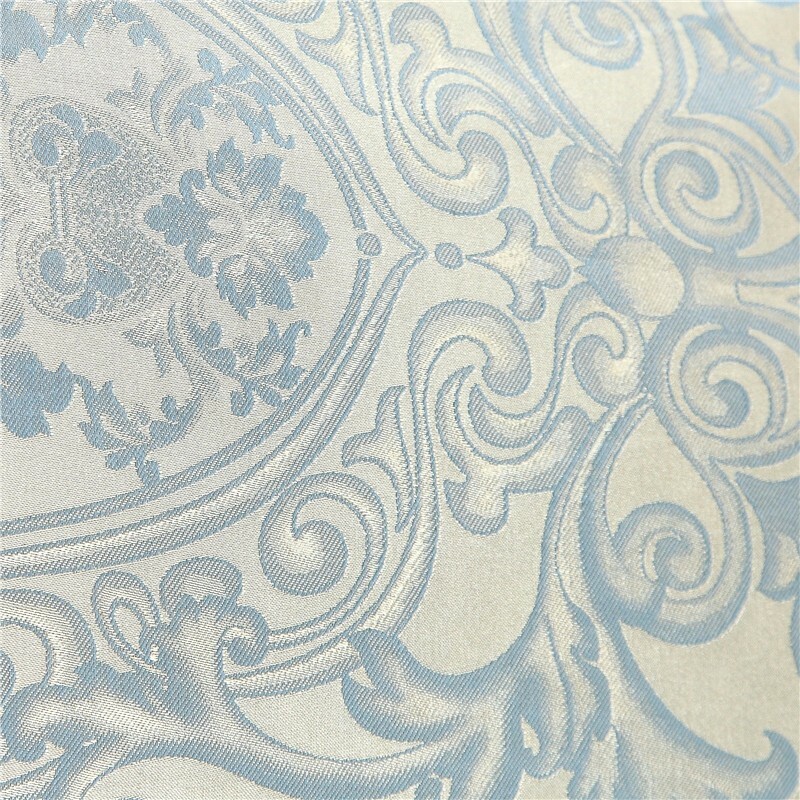 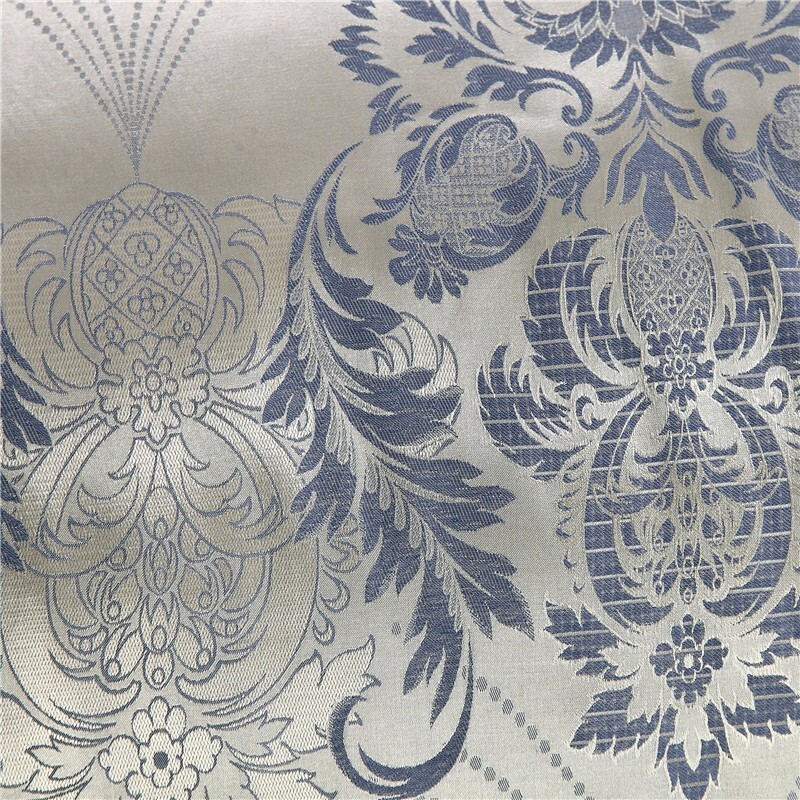 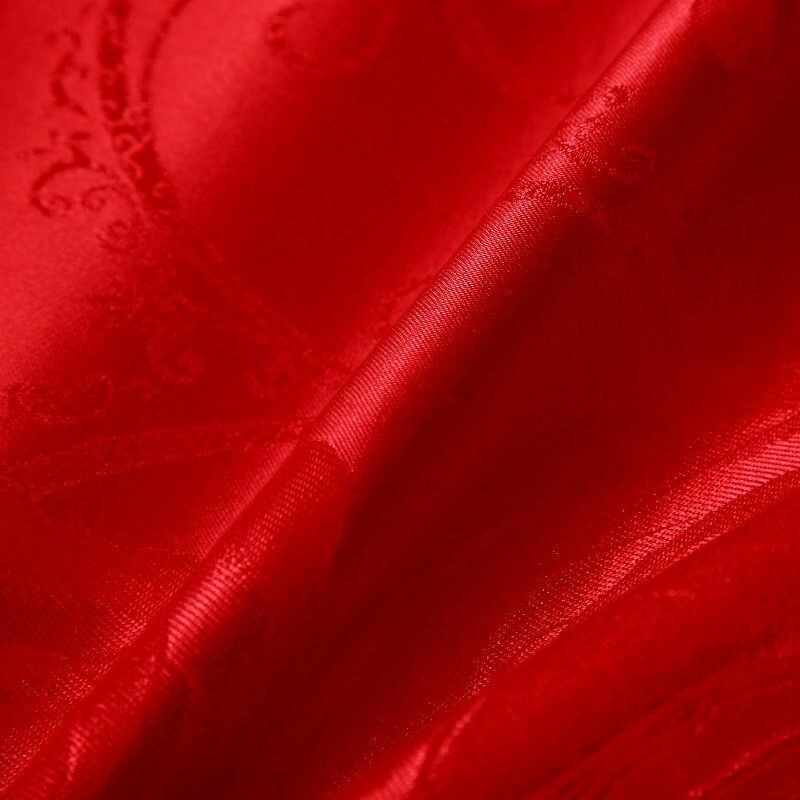 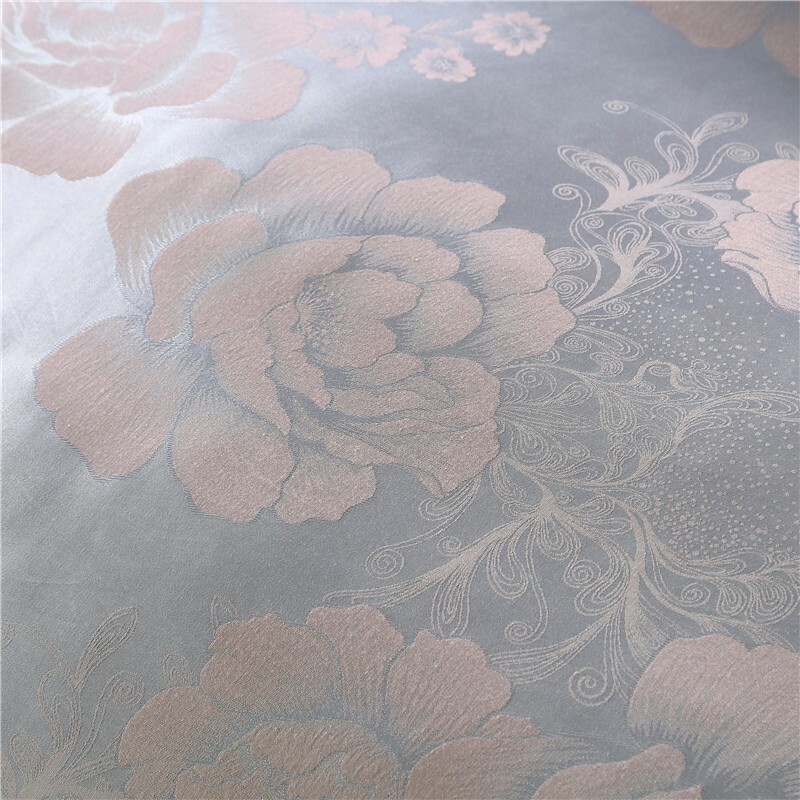 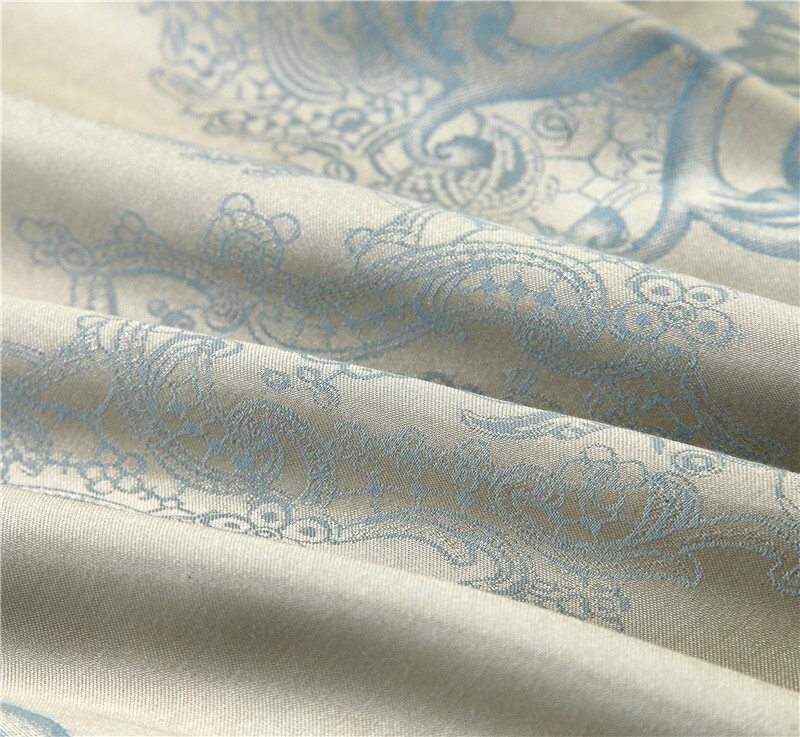 Jacquard fabric, smooth and gloss&#65292; with high count and density, super soft, this fabric not shrink and fade.